Manufacturer of a wide range of products which include loading conveyors, y-link conveyors, coding conveyors, accumulation conveyors and link conveyors. Usage transfer crates or other heavy weight materila from one one location to other with ease. 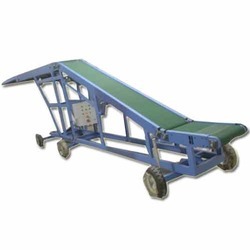 We are involved in offering a wide range of Loading Conveyors that can be availed in different sizes. Its ability to bear heavy load and ensure safe transfer from one location to another, our Loading Conveyor is in high demand. Easy to use and operate, our products are reckoned amongst the clients for corrosion resistant and high tensile strength. 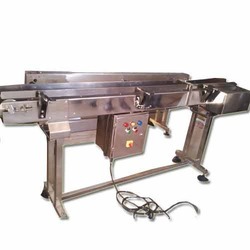 We understand the requirements for the clients thus offer a quality tested range of Y-Link Conveyors which is highly demanded by the clients for its fine performance. Offered range is available with different features that help us to enhance performance of the range. Besides, our Y-Link Conveyors range can be availed at market leading rates via hassle-free payment modes. 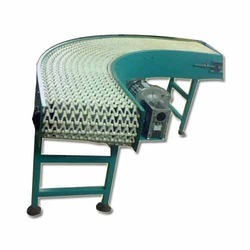 Keeping in mind diverse requirements of the clients, we manufacture and supply a wide range Coding Conveyors which are made available in the market at the most reasonable prices. Offered range is known for its fine sheen and durability. Customers can avail our range in varied sizes and specifications suiting their needs and preferences thereby rendering complete client satisfaction. 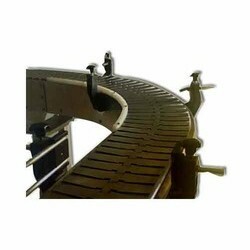 A quality approved range of Accumulation Conveyors is offered by us in the market. Generating low noise and requiring less maintenance, our Accumulation Conveyors range are made available in the market in various specifications. Known for its strength, long life and durability, our range is in high demand and can be customized as per the needs of clients. We offer a resilient range of Link Conveyors that are designed for carrying out small jobs for solids or liquids. 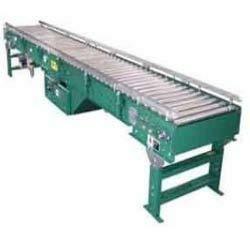 Our Link conveyors are constructed from quality material. Looking for Loading Conveyors ?